Our Magento Extension is made for all Merchants who are migrating from their German Magento1 Shop to Magento2 or who are creating a new Magento2 Shop for the German Market. 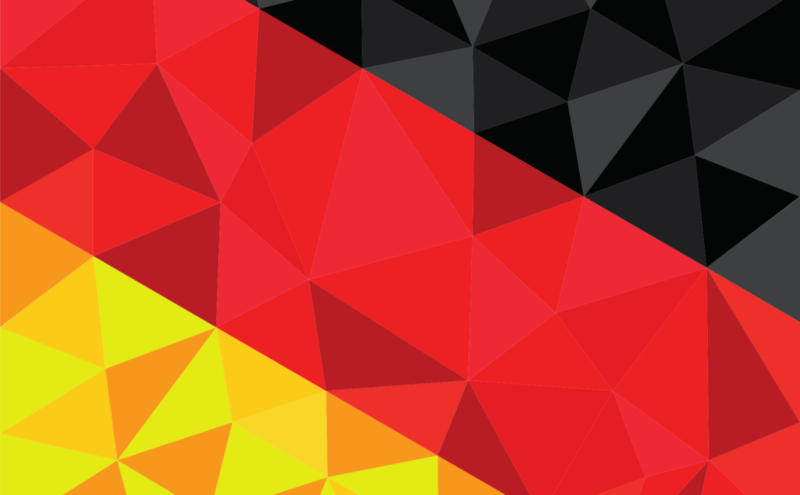 You can find the German Language-Pack (Du-Anrede) in our Shop or on Magento Marketplace. If you purchased the language pack through the Magento Marketplace, you can directly install it in your Magento store through Magento. You’ll find a detailed description in the official Magento Docs. If you downloaded the language package through our store, you have now a .zip file. Upload this file to your Webserver and unzip it. Copy the files from the Zip-Archive into your Magento2 installation. Create the folder app/i18n/Grafzahl/de_DE/ and insert the files. After successful installation of Grafzahl German Language Pack (see instructions here) you can use the translations. To get the german translations in the frontend, you have to change the locale configuration in your stores configuration to German. Go to Stores > Configuration > General > General and here you select German in the Locale Options. The language for the backend has to be switched individually for every single backend user. To do this you have to go to System > All Users and select German in the Interface locale setting.